The cover art looks great and I knew the photo was the right choice because my wife immediately said it was scary. We've got the standard Lock 'n Load cover art here with the photograph up top and the counters at the bottom. The box is pretty sturdy and it's just the right size to fit all the components inside. Well done. The two maps included in the box look nice. They are a bit less reflective than the Forgotten Heroes II maps, which I personally like because that means less lens flare when I take photos of my games. 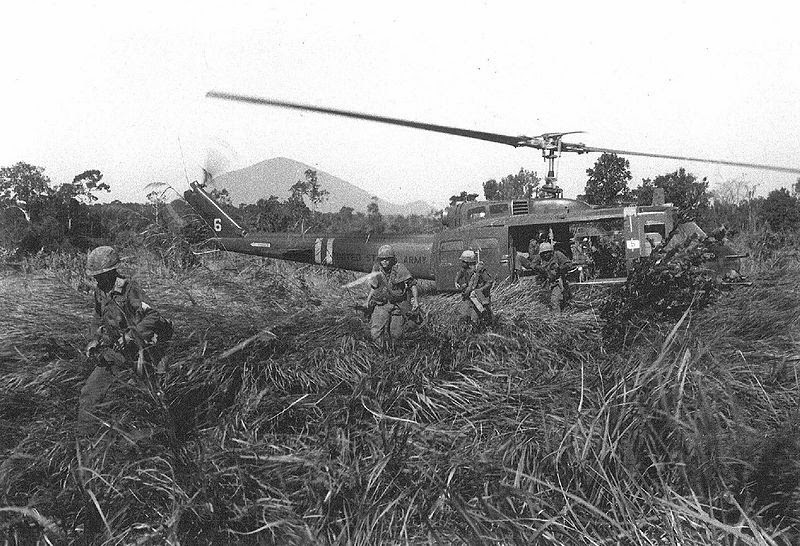 Map 8 has tons of heavy jungle on it along with a hill beside a road. Looks like a beautiful map for a deadly ambush scenario. Bathed in the soft glow of your NATO command bunker's monitors, your fingers tremble slightly as they carefully type a single dreaded word - "MIDNIGHT" into the WARCOM computer. You hesitate for a brief moment before finally hitting Enter. Sweat pours down your brow. With the missile command authorization out of the way, a virtual smorgasbord of horrifying strike plans is laid out in front of your eyes. After finding the right launch plan, you type it in and watch the large screen on the wall go red as 8 chemical cruise missiles streak from left to right on the map towards Warsaw Pact command HQs deep behind the Iron Curtain. In an instant, 20,000 people are dead - many of them innocent civilians. But you barely have time to register what has happened before news of a retaliatory strike comes your way. A few minutes later, the report comes in - a battlefield nuclear weapon has airburst over US V Corps, wiping it off the face of the planet. 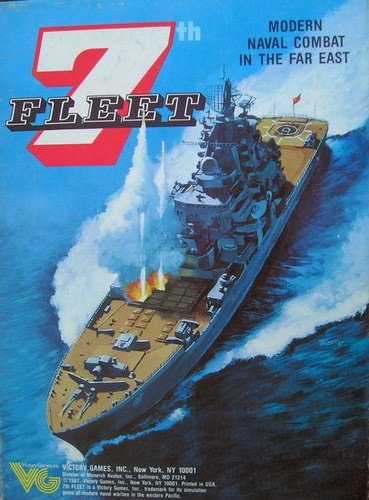 7th Fleet was the third release in the Fleet series from Victory Games released way back in 1987. This time focusing on action in the Far East, the three huge three map offering was one of the most ambitious Fleet release yet as it included not only Soviet and US units, but ships from a number of other nations, such as Japan, China, North and South Korea, the Philippines, and Vietnam (even Canada makes a token appearance with a single ship in there). By the third time around, Victory Games had had a chance to carefully expand and refine the rules to include just the right amount of chrome and basic game changes that it could be picked up quickly and easily by Fleet players old and new. The game's 12 scenarios are carefully crafted and balanced enough to please anyone and keep players entertained for a long time as they battle it out for control of the Pacific. 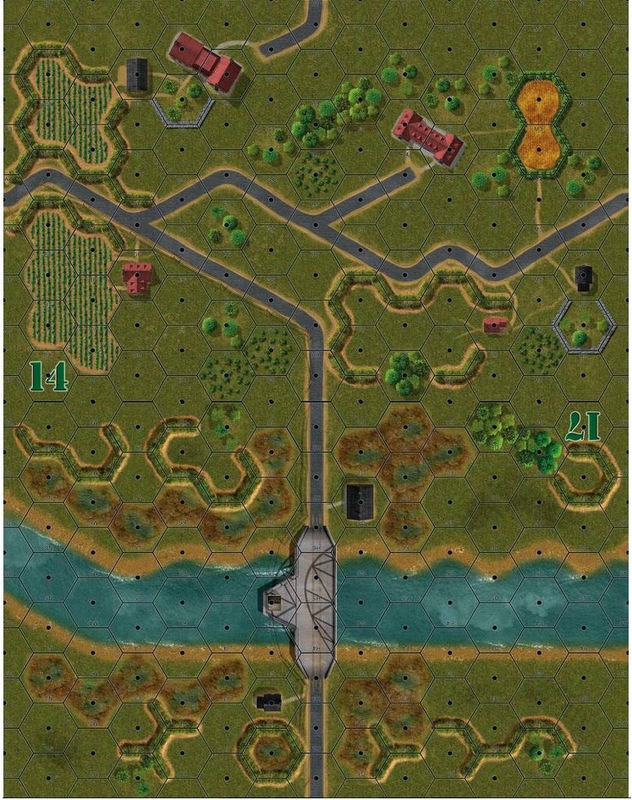 "Overlord Begins" is a scenario from Lock 'n Load's Band of Heroes expansion "Swift and Bold", which focuses on the British efforts in Normandy and Holland during 1944. It's an impressive expansion with 12 scenarios and 83 counters. Although it is tough to find these days, I hear it will be included in the upcoming new edition of Band of Heroes. "Overlord Begins" depicts the landing of the 6th Airborne Division's D Company in the early hours of June 6th, 1944. The company's mission was to take and hold the Caen Canal Bridge over the River Orne, a vitally important strategic target. With the bridge in British hands, it would help speed the passage of friendly units as they pushed south of the beaches while at the same time preventing the Germans from easily reinforcing their coastal defense units later on in them morning.